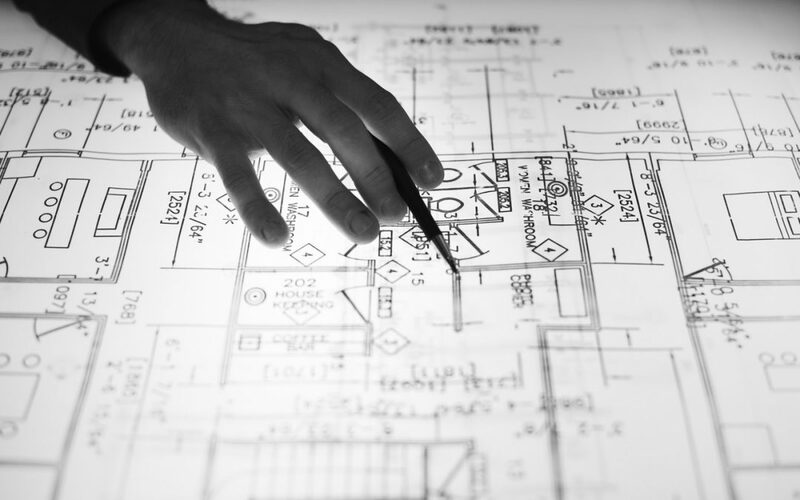 2018 has been an interesting year for the engineering and construction world, but what does 2019 hold for us? 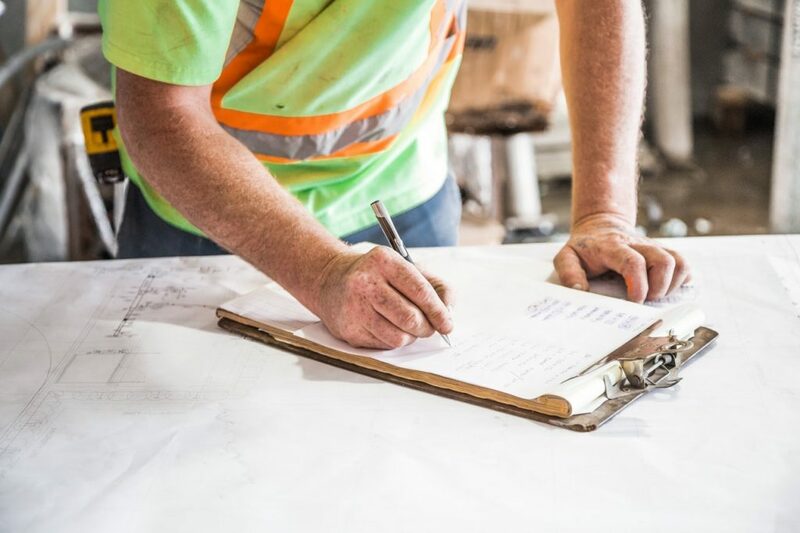 Below, we’ve outlined some of the top engineering and construction trends to keep an eye out for in 2019 and beyond. You can review our predictions for 2018 here. Although there are further falls in investment on the horizon, growth is forecast in 2019/20. 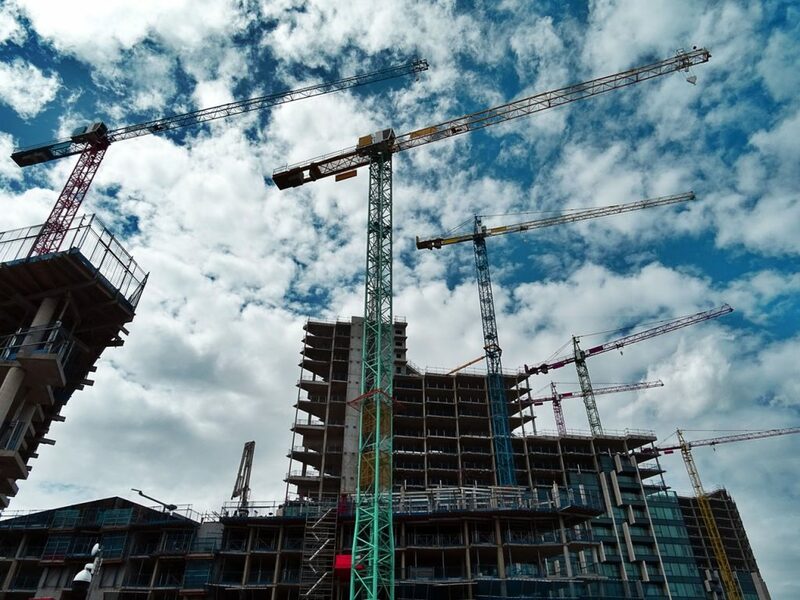 The start of the year is set to be as gloomy as the rest of 2018, but with predictions for more house building in 2019, we can expect (or hope) to see increases to growth in this market. However, with Brexit uncertainty on the horizon, it can be hard to predict what 2019 has in store. Expected to increase in 2019, industrial optimisation will focus on production, product design, and more, with all of this leading to a higher demand in quality control. Green technology means an increase in green projects, with buildings being constructed from green materials and built in a way that has less of an impact on the environment. This is a trend that we’ve seen through 2018, that will continue throughout 2019/20, and hopefully way into the future. Big data and machine learning will become huge trends in the coming years and we should expect to see big changes in 2019. It’s said that these technologies will revolutionise industrial environments, creating more efficient and effective factories. Especially within the engineering and construction industry, hiring good talent remains a difficult task for many companies. Without great talent, this has the potential to slow down the industry’s growth because client needs aren’t met. We hope to see this trend lessen in 2019, with the right skills being taught in schools and universities. There’s also an aging workforce in the construction industry particularly, which will need to be addressed in 2019. 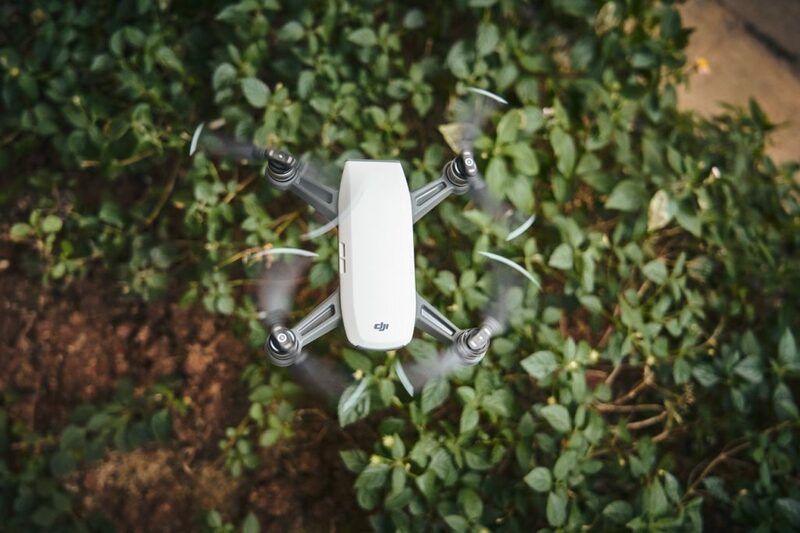 Drone technology is becoming increasingly intelligent, as well as accurate, which is giving engineering and construction companies an edge over their drone-less competitors. We’re expecting to see an increase in drone technology demand within the industry in 2019, as well as exciting developments in what these devices can achieve for the sector. Although expensive, augmented reality is game-changer in the engineering and construction world and we’re sure to see this being used more and more as the technology progresses and projects demand it more. Although not new, AI is becoming more and more prominent in the engineering and construction industry, with greater accuracy levels and more intelligent operations. If you require help with any element of precision engineering, contact Electropak today for more information and get a project booked in for the new year.